I am very pleased to announce that we will be joining with Chicago law firm Locke Lord to provide the following webinar. Simon and Tom have lots of experience representing consumer products companies in defending class action lawsuits. They have been closely involved with the wave of litigation that has descended upon the alcohol beverage industry in the past couple of years. 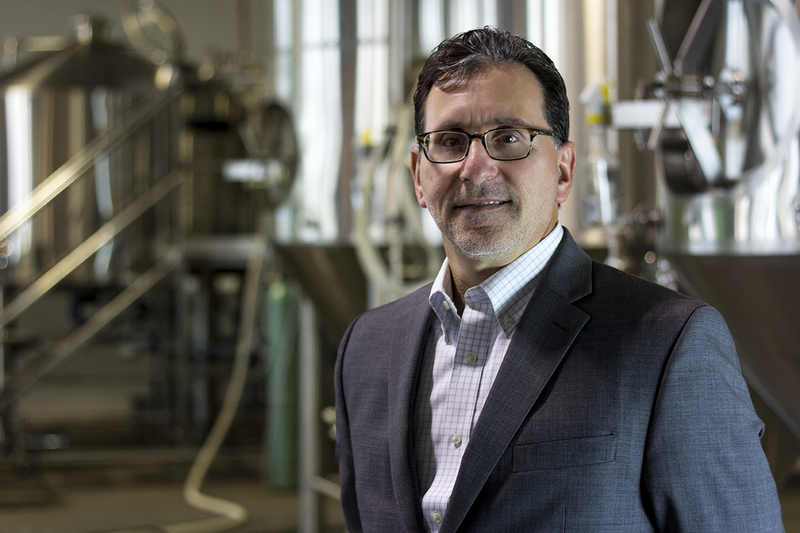 Robert has worked with Simon and Tom on some of these cases in the past, and has more than 25 years of experience focused on how federal and state governments, and private plaintiffs, work together to affect alcohol beverage labels, formulas and marketing. Locke Lord and Lehrman Beverage Law invite brewers, distillers, and producers, distributors and retailers of beer, wine and spirits to a free webinar. The program will run approximately 75 minutes with 15 minutes set aside for questions and answers. If you would like to attend this free program, please register below. This program is pending approval for 1.0 hour MCLE credit. Please specify the state from which you would like to receive credit when registering.